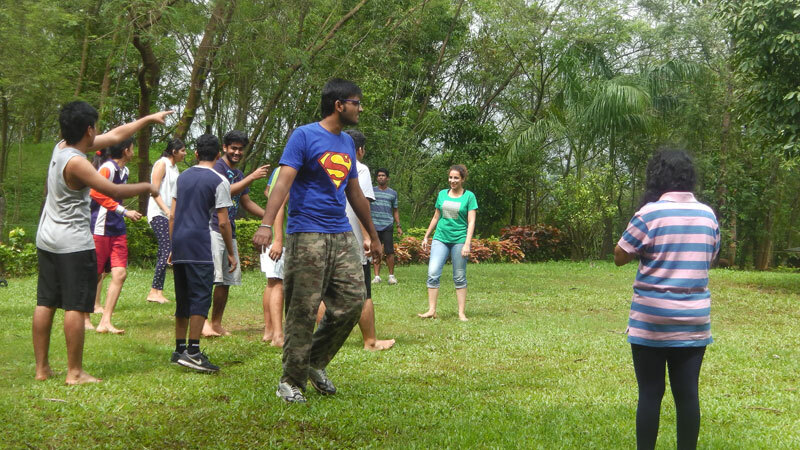 The Leadership and Team Building Camp was held at the YMCA International Camp Lakeside at Nilshi was held between September 06 to 08, 2014. 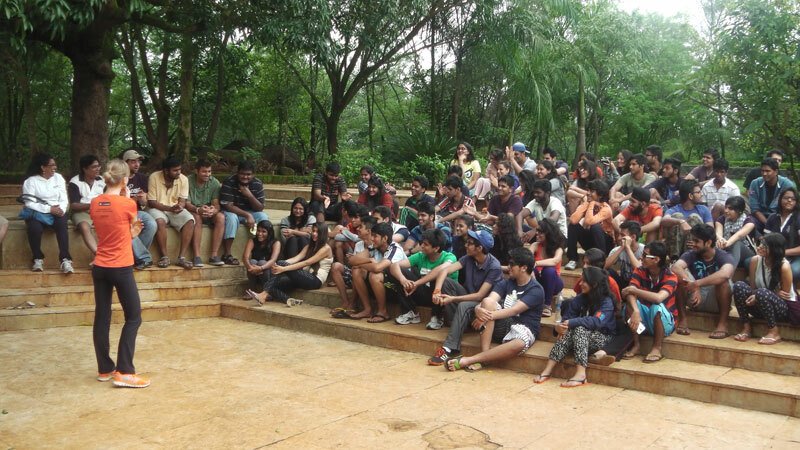 A group of 76 students and faculty members attended the leadership camp. 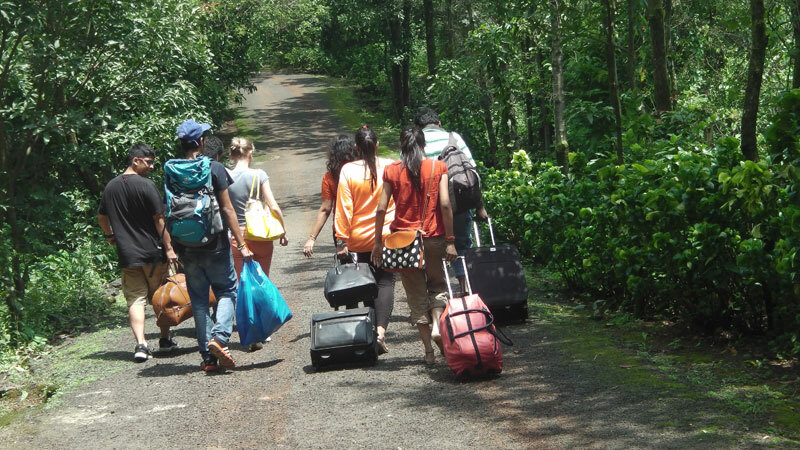 The Camp Lakeside is located in the Sahyadari Hill range overlooking the huge Andhra Lake. 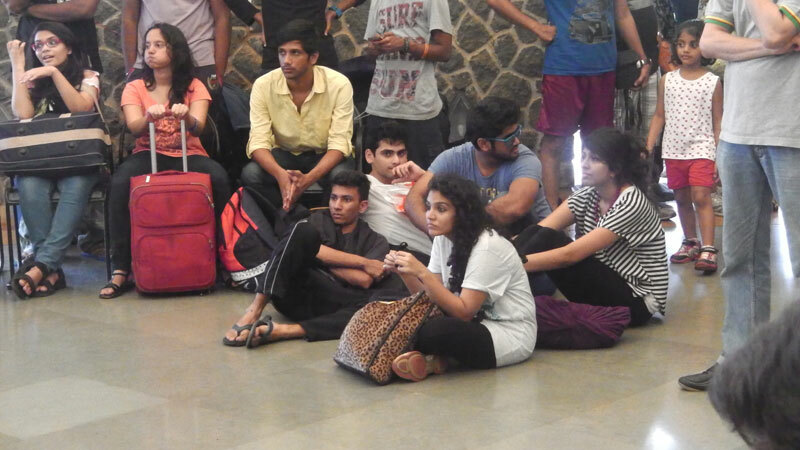 The group left the College in two buses in the morning of September 06h and reached Nilshi by 12.30 pm in the noon after a short stopover at the Khalapur Food Plaza on the Mumbai-Pune Expressway. 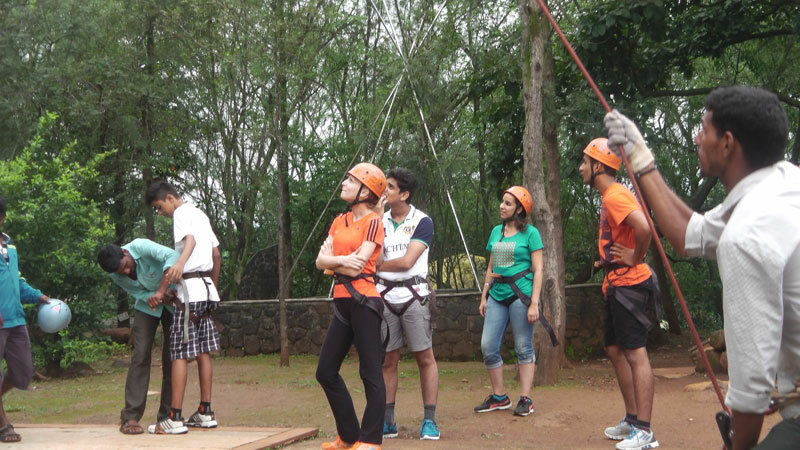 The camp included outdoor activities such as hiking, walking in the wilderness, swimming, kayaking, Rappelling and Rock climbing. 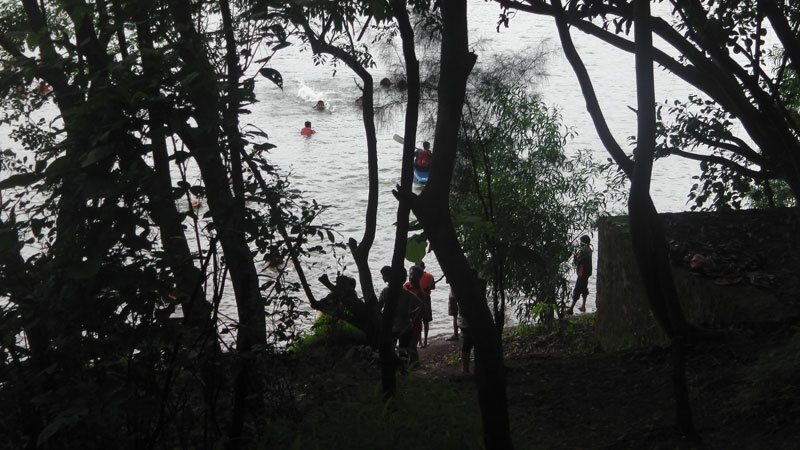 The students enjoyed the outdoor activities living especially in tents. 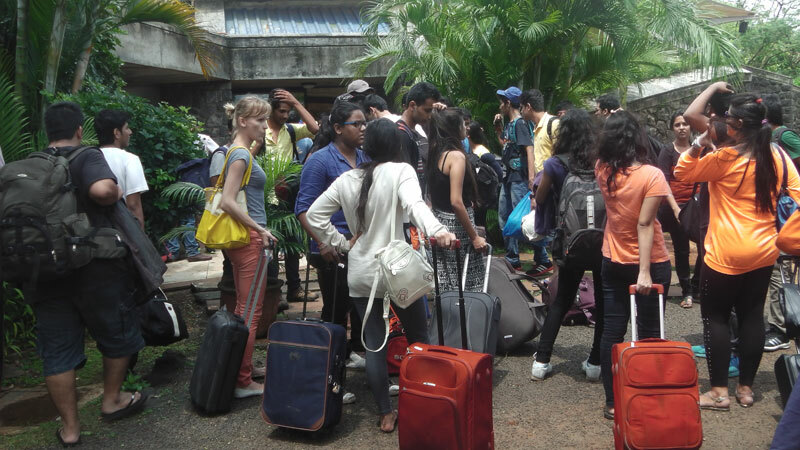 Accommodation was in tents and there were some dormitories as well. Food was simple yet delicious and every one had to wash their own plates and glasses. 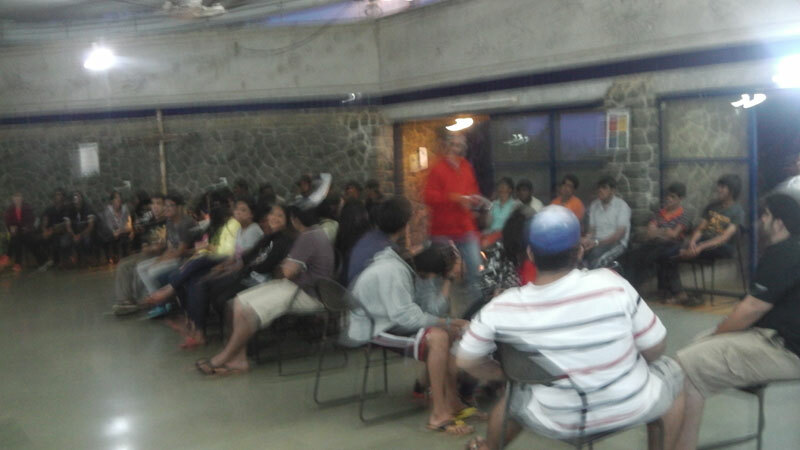 Sessions on leadership were taken by Prof. Sunil John, Prof. Al Naser Zakaria and Prof. Sujith Chavan. 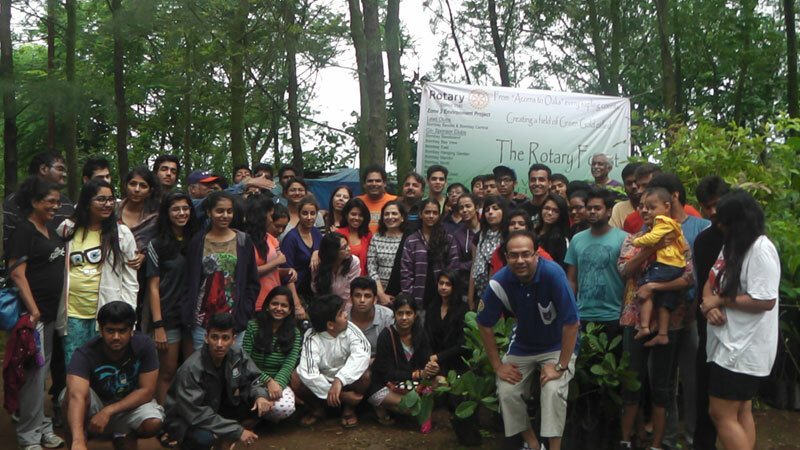 Students also joined the Rotary International in planting trees as part of their service to the community. 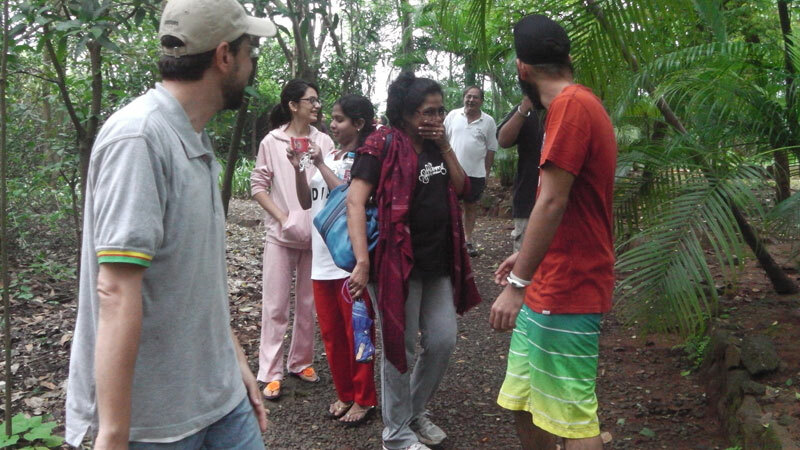 Students could not enjoy the campfire as it was raining and there was no dry wood to be found. Instead every one enjoyed the rain dance with music.